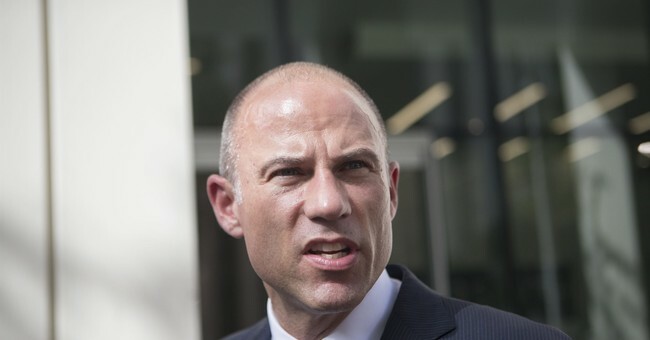 A California federal grand jury has indicted celebrity attorney Michael Avenatti on 36 counts of fraud, perjury, failure to pay taxes, embezzlement and other financial crimes, U.S. prosecutors said Thursday. Avenatti was charged last month with attempting to extort Nike for $20 million. In the latest indictments, Avenatti is alleged to have stolen millions from his clients, including one mentally ill paraplegic man who won a $4 million settlement from Los Angeles County. The lawyer hid the money from the client for years, the indictment says. If convicted on all counts, he could be given a maximum sentence of 335 years in prison. The attorney said on Twitter he is entitled to the "presumption of innocence" and is "confident that justice will be done once ALL of the facts are known." He also issued a statement about allegations that he mishandled money due to clients, calling it "bogus nonsense."